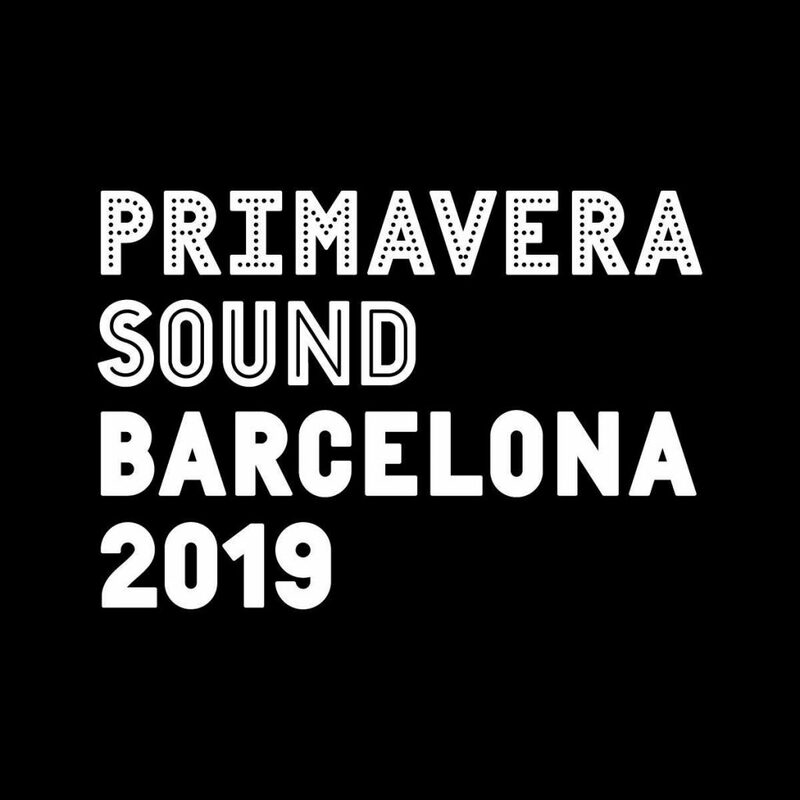 The wait is over, yesterday evening Primavera Sound announced via its brand new radio the line up for the 2019’s edition (30 May – 1 June, Barcelona). Among the incredible list of artists (did you notice that for the first time there’s a gender split across the lineup? ), we find, by now, two Italian acts: LNDFK and Caterina Barbieri. LNDFK (aka Linda Feki) is a singer and songwriter born in Sousse, Tunisia, in 1990. She grew up in Naples between two different cultures, the Italian and the Arabic one. The early detachment from her father and the Sahara desert contributed to her desire to find, through art, her lost roots. Her music is influenced by jazz, Neo-soul and hip-hop: her first ep ‘Lust Blue’ was released on November 11th, 2016 by the Swiss Label Feelin’ Music. Her latest single ‘Love Bombing‘ came out last June via Factory Flaws. Caterina Barbieri is a Berlin-based Italian composer who explores themes related to machine intelligence and object-oriented perception in sound through a focus on minimalism. Caterina explores the psycho-physical effects of repetition and pattern-based operations in music, by investigating the polyphonic and polyrhythmic potential of sequencers to draw severe, complex geometries in time and space.